The King in Yellow The King in Yellow: The COMPLETE Collection of Short Horror/Occult Stories By Robert W. Chambers The King in Yellow. 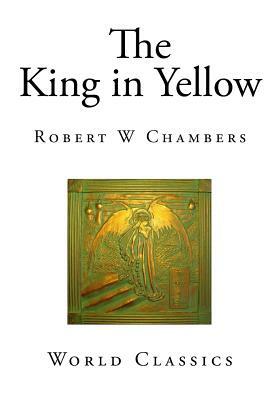 Robert William Chambers, May 26, 1865 - December 16, 1933, was an American artist and fiction writer, best known for his masterpiece, a book of short stories entitled The King In Yellow, published in 1895. The King in Yellow (1895) - short stories.